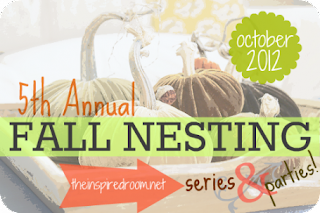 The Fall Nesting Series is back at The Inspired Room! Today we're sharing 20 things we love about Fall! What do you love about Fall? 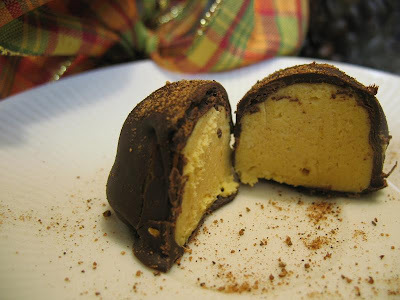 I found this recipe online years ago and forgot about it. It was jotted down on paper and stored in my recipe collection. I recently found it, made a couple of changes and gave it a try. Yum!! 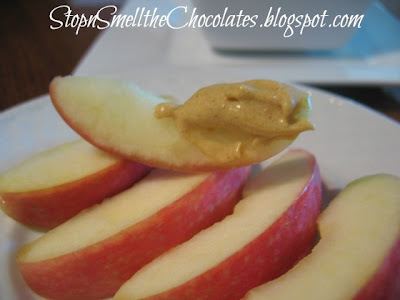 Try this easy Fall recipe for a snack for the kiddos or a dessert idea for company. 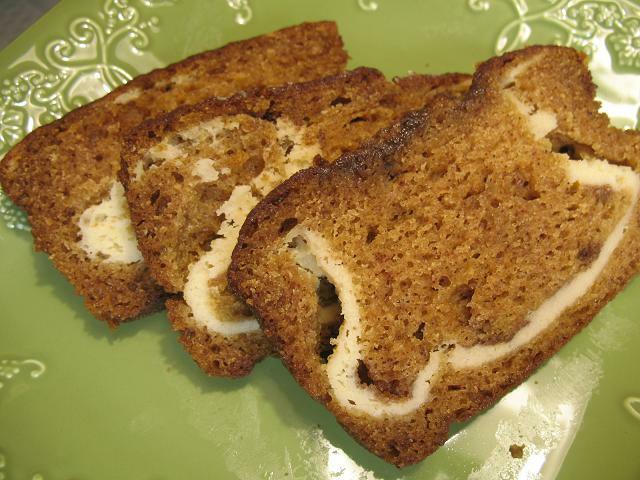 In mixing bowl, beat cream cheese, brown sugar, and pumpkin on medium speed until blended. Add syrup and spices and blend until smooth. Serve with apple slices and/or graham crackers. Isn't that simple? What's your favorite pumpkin recipe? Have a blessed Fall day friends! Pumpkin yumminess all around!! I'm not sure if I could come up with 20 things though. LOL! Cause we don't get to put the wood in the fireplace until Winter here. Ha! Ha! Big our Winter is really Fall and Fall is just an extension of Summer size hugs to you. 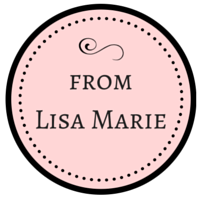 A delightful list, and I like the pumpkin dip recipe, thanks for sharing it. Visiting from Tasty Tuesday - your Pumpkin Dip looks delicious. May need to give it a try this fall! Thanks! Woo hoo! 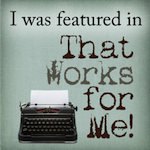 I made the list! And PUMPKIN CREAM CHEESE BREAD? That sounds fantastic!!! 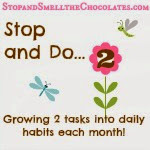 Thanks for your awesome list and for linking up!!! Happy fall to you sweet lady! Try the dip with ginger snap cookies! Great list and now I want some dip! 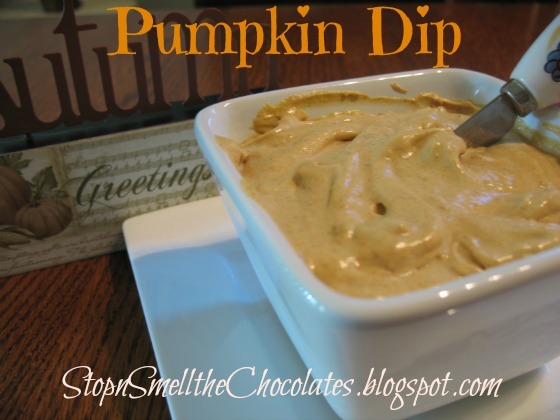 The pumpkin dip looks great.